Dimensions 26x18mm: length 90mm. 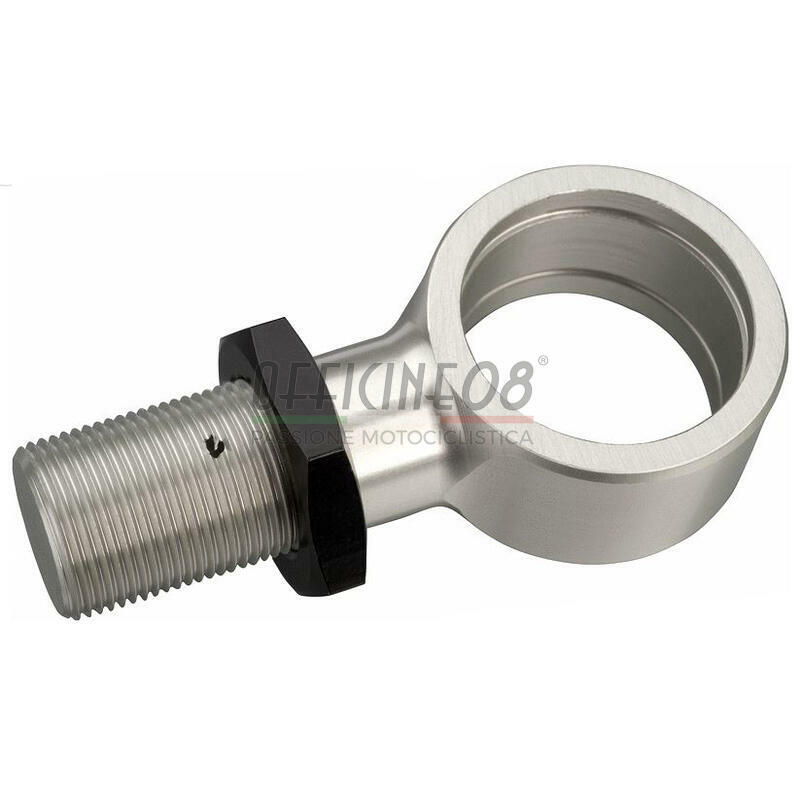 Fixing thread M16x1. Spring strut for lengthening +30mm YSS rear dampers. Only for use with YSS spring struts, which are adjustable in length. The eye bolt contains a hole in the thread; the eye must be turned out to a maximum of this visible hole. If it rotates more, it loses stability and can break.